JOHN MCCallum, Canada’s Ambassador to China, has been fired by Prime Minister Justin Trudeau following his controversial remarks concerning the extradition request against Meng Wanzhou, an executive with Chinese telecom company Huawei. 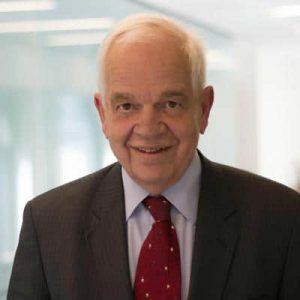 McCallum had told Chinese-language journalists that he thought she had a strong case to fight the extradition and suggested several arguments in that regard. On Thursday, he said he had misspoken with those statements. Then the following day, he reportedly told a newspaper it would be “great for Canada” if the US dropped their extradition request. Conservative Leader Andrew Scheer had demanded McCallum’s firing. Trudeau said in a statement on Saturday: “Last night I asked for and accepted John McCallum’s resignation as Canada’s Ambassador to China.